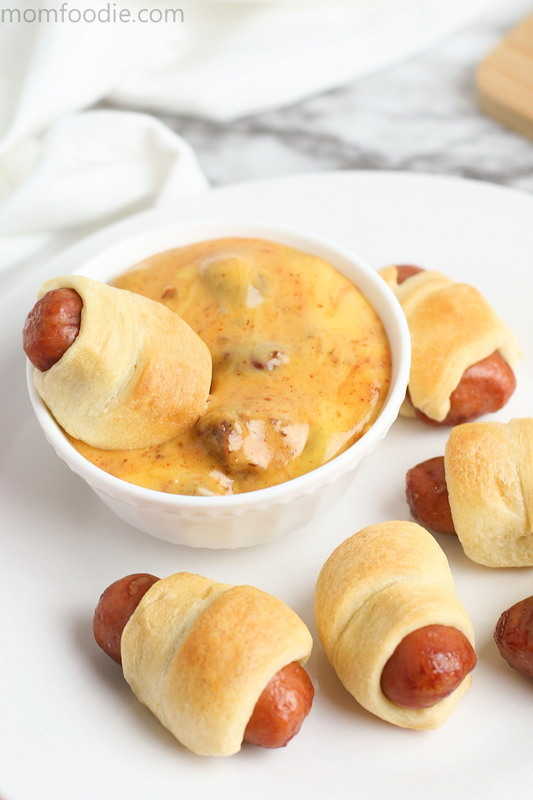 Get your cheese game on with this easy and delicious Chili Cheese Dip recipe from Mom Foodie. It only requires 2-ingredients that can be kept on hand when you need it for a quick appetizer or to take to a gathering. There is no fuss and is a mess free recipe you will love to make to every gathering you go to! Just follow the recipe here and let the crock pot do all the work for you.